Walk For Wishes is a nationwide Make-A-Wish fundraiser. At the Northern Michigan walk, we celebrate the more than 9,000 wishes that have already been granted in Michigan, while raising funds for future wishes. It's a family-friendly event powered by wish families, volunteers, donors and friends. Form a team with your friends, family, and co-workers and join us on Walk Day. All participants are encouraged to raise money to help grant wishes of kids in our community who are battling critical illnesses. 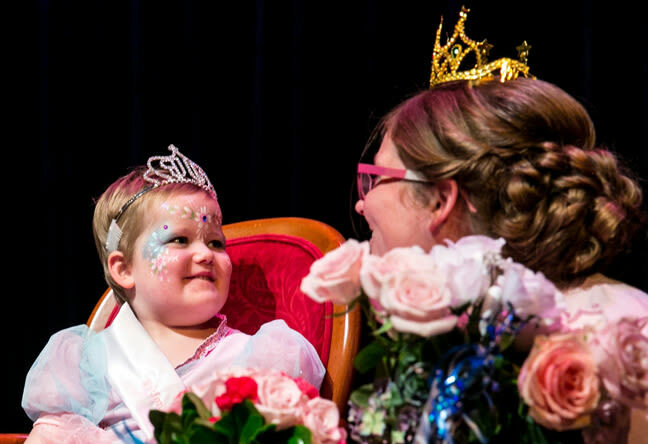 A wish experience can truly change a child's life, and you can help.